The Visitor Center's historic kiosk landed here through the efforts of RIHS President Judith Berdy. When a nonpolitical entity sprays public relations around, it's a form of advertising. When government does it, it's propaganda. RIOC's HEY SUSAN! operation misuses taxpayer money, but takes a new turn, slamming Island residents who've criticized our unelected representatives. Full Disclosure: RIOC President Susan Rosenthal also made room for illiterate cheap shots at the Roosevelt Islander and The Daily, but aside from RIOC's slamming the historic Visitor Center, we decided her attack wasn't worth responding to. "It is apparent that this person has never visited the Visitor Center. We welcome over 60,000 visitors a year from all over the States and the world along with many residents of the island. We offer visitor information, maps, suggestions for spending time here from the FDR Four Freedoms Park to the Lighthouse and everywhere in between. Our small signs are necessary to direct visitors to the kiosk. 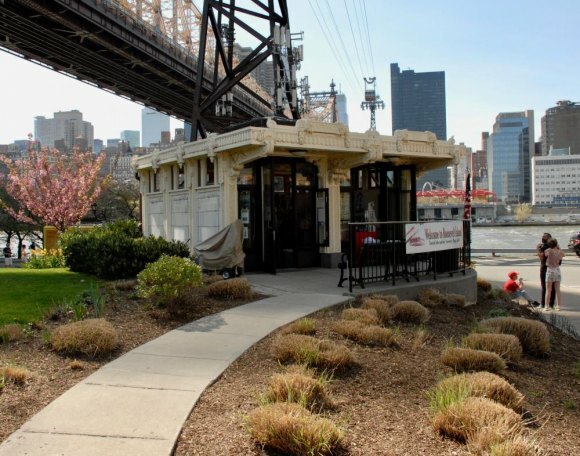 Our landscaped site enhances our over 100 year old trolley kiosk. Please stop in and meet our great staff. We have great holiday merchandise as well as books on the island history. 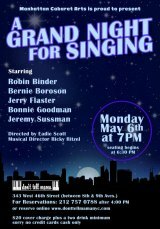 All proceeds support the RIHS educational mission. Also, check out our website RIHS.US and the programming we offer at the RI Branch of the NYPL." RIOC President Susan Rosenthal (r), with Assembly Member Rebecca Seawright and Senator José Serrano, uses the Kiosk when it suits her purposes. 'What is the point of the Visitor Center? Is it a trinket shop? The paper signs all over the grass on the weekend are very tacky and should not be allowed. I’m not sure what service is provided. If they provide a real service, give them a real sign. If not, close it." Rosenthal skipped by an opportunity to set the records straight, even after going on at great length to make excuses for her nonresidence on Roosevelt Island. Instead, she put some distance between herself and the Visitor Center. SUSAN: "The Visitors (SIC) Center is an independent entity run by the Roosevelt Island Historical Society. Among other things, RIHS records the unique story of our Island and conducts educational programs to promote awareness of our history. We’re sure their President Judy Berdy would welcome your constructive feedback. Feel free to email her at Jbird134@aol.com." RIOC's paid mouthpiece, Alonza Robertson, excused the snarky propaganda, not by defending it as appropriate, but by insisting he could prove the question was real. 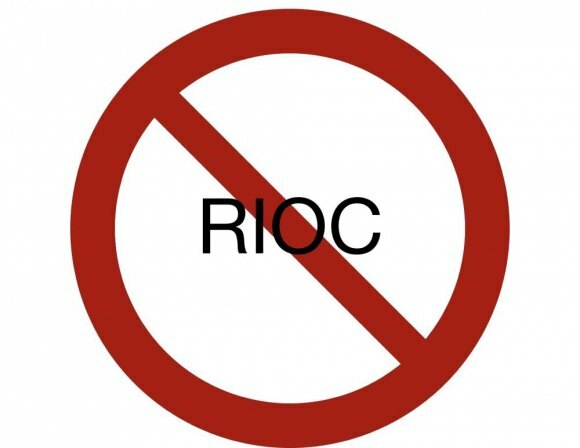 Because RIOC is to a large extent a patronage dump for Governor Andrew Cuomo's Albany operations, rewarding loyalists with good paying jobs, regardless of qualifications, the staff never stands for any sort of public election or other show of approval. More so than her recent predecessors, Rosenthal sees this as license to play loose with facts and promote herself and her staff, but this is a first in attacking members of the community who don't toe the line she's put in place at 591 Main Street.